This post is part of a blog series I am editing, which announces the release of selected new works in African American History and African Diaspora and Studies. 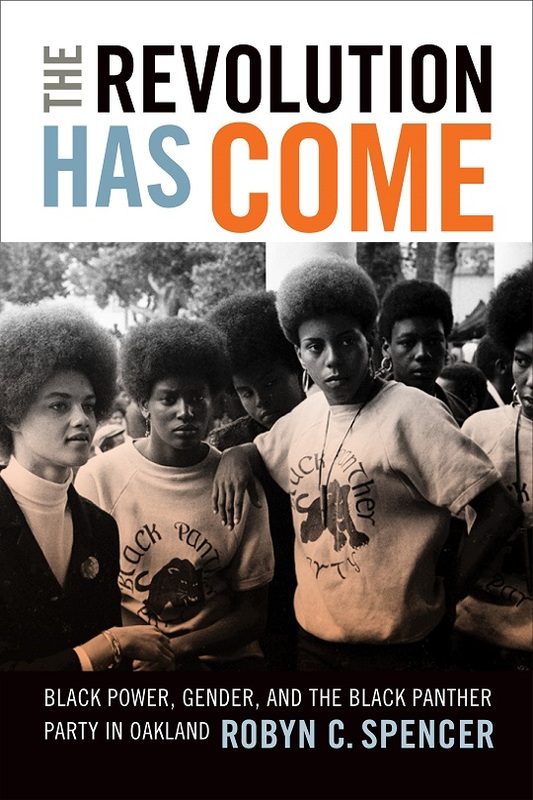 Today is the release date for The Revolution Has Come: Black Power, Gender, and the Black Panther Party in Oakland, published by Duke University Press. The author of The Revolution Has Come is Robyn C. Spencer. Professor Spencer is an historian that focuses on Black social protest after World War II, urban and working-class radicalism, and gender. 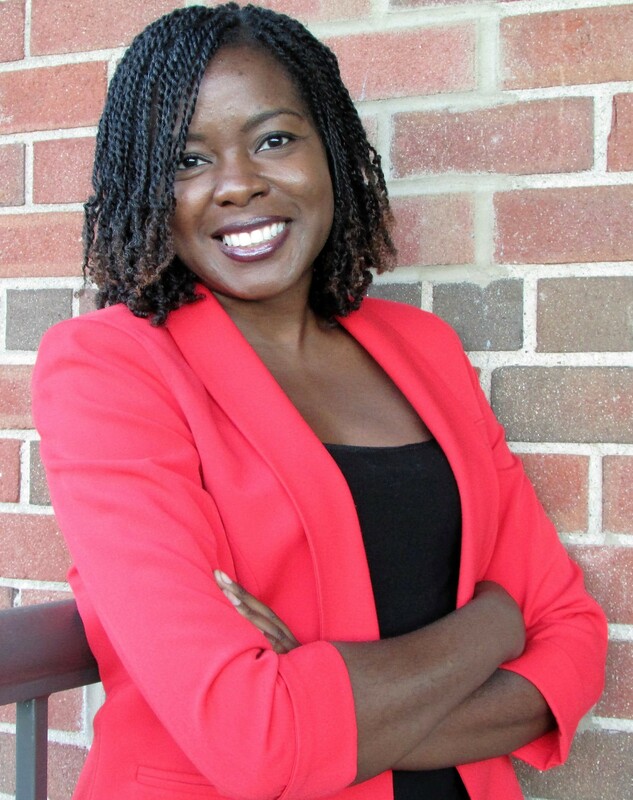 She teaches survey and seminar courses on African American Heritage, Civil rights and Black Power and Black women’s history in the US at Lehman College, City University of New York. Her writings on the Black Panther Party have appeared in the Journal of Women’s History, Souls, Radical Teacher and several collections of essays on the 1960s. Spencer’s article “Engendering the Black Freedom Struggle: Revolutionary Black Womanhood and the Black Panther Party in the Bay Area, California” was published in the Journal of Women’s History (Vol. 20, No. 1, Spring 2008) and awarded the 2008 Letitia Woods Brown Memorial Article Prize by the Association of Black Women Historians. In 2016-17 she received a Mellon fellowship at Yale University to work on her second book project, “To Build the World Anew: Black Liberation Politics and the Movement Against the Vietnam War.” This project examines how working class African Americans’ anti-imperialist consciousness in the 1950s-1970s shaped their engagement with the movement against the Vietnam War. Follow her on Twitter @racewomanist. Ibram X. Kendi: Tell us a little bit about how you produced this book. What were your source material, intellectual approaches, and writing style? Robyn C. Spencer: The Revolution Has Come began as my dissertation. I went to graduate school in the 1990s, and after being introduced to the complex theories of post structuralism, I recommitted myself to accessible writing and narrative storytelling. I wanted to write in a way that reflected scholarly rigor but was still legible to the people in the working-class communities I came from. Most of all, I wanted to write like my favorite authors. Influenced by the academic mentors like Manning Marable and Eric Foner, and writers like June Jordan, Audre Lorde, and bell hooks, I left a window open between literature, my first love, and history. As rewrites turned into revisions and revisions turned into a final draft, that window became a door. I hope that readers will find The Revolution Has Come to be a lively read—it contains poetry, moments where historical actors speak in their own voice and countless emotional highs and lows. The Revolution Has Come is enriched by over two dozen oral interviews and primary source documents from archives all over the country. I like to say that I have a “call and response” relationship to my sources. I approached the Panther archives unsure of exactly what my angle of vision would be. I looked at ten times more folders than I ever used and I interviewed people from all over the country for what would eventually become a local study of Oakland. Somewhere during the process of sketching this big picture, I came to understand that the Black Panther Party was an organization. I encountered the building blocks of that organization in the minutes, the memos, the correspondence, the bank statements, the policy pronouncements, the internal debates, the resignation letters and the press releases I found in the archives. Organizational history became the portal through which I could observe the Panthers’ intellectual architecture, its leadership structure, its community impact, its inner workings and its attempts at prefigurative politics. Much of this organizational work contained the theoretical and/or physical imprint of Panther women. Organizational history allowed me to see the Panthers in dynamic and vivid ways that other frameworks had not allowed. I hope that this sense of construction—this purposeful making and remaking, responding, adjusting, retreating, becoming—inspires a new generation of young people to create new revolutionary vehicles out of the materials they have at hand at this historical moment. Organizational history matters. Thank you for sharing this bibliography. It is an excellent resource. I’m most grateful for the kind words of support!